We are excited to share with you some of the recent news from Elijah. 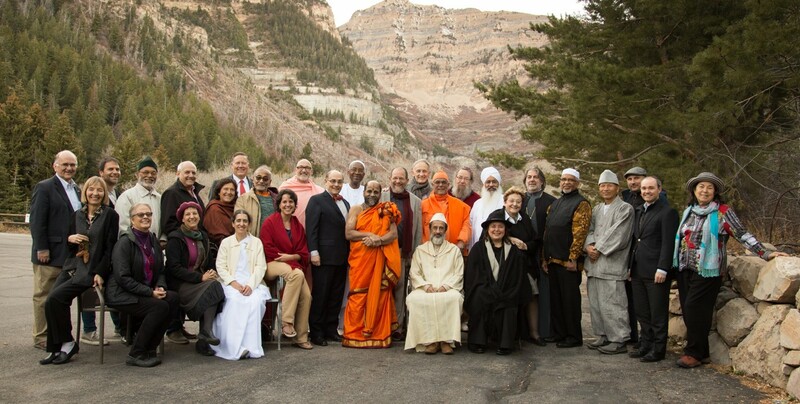 Just two weeks ago we held the seventh meeting of the Elijah Board of World Religious Leaders in Salt Lake City. A major focus of the meeting was how to share the experience, friendship and unique precedent of friendship and sharing wisdom among world religious leaders with communities worldwide. This will inform our action plan following the Salt Lake City meeting, and we ask for you to partner with us and support us as we consider how to reach out to communities with Elijah’s message. Our common reflections allowed us to articulate in brief what is the spirit of Elijah. The spirit of Elijah is wisdom, inspiration, friendship and hope across religious traditions. This is the spirit we seek to bring to our communities. 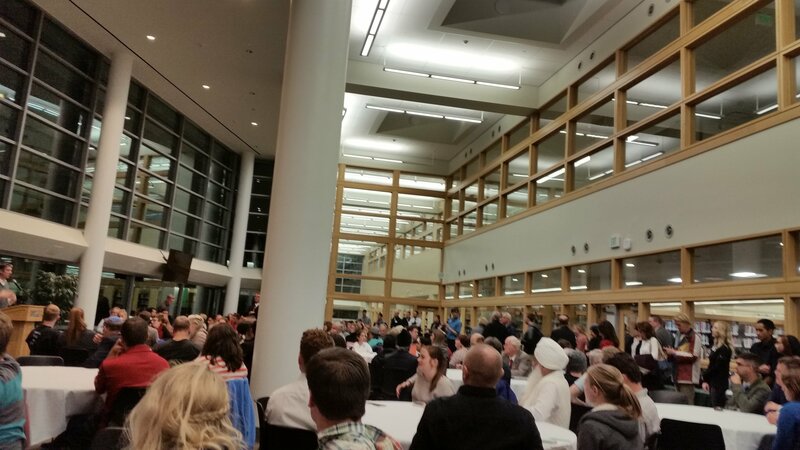 The Salt Lake City meeting allowed us to demonstrate this spirit in a variety of settings. 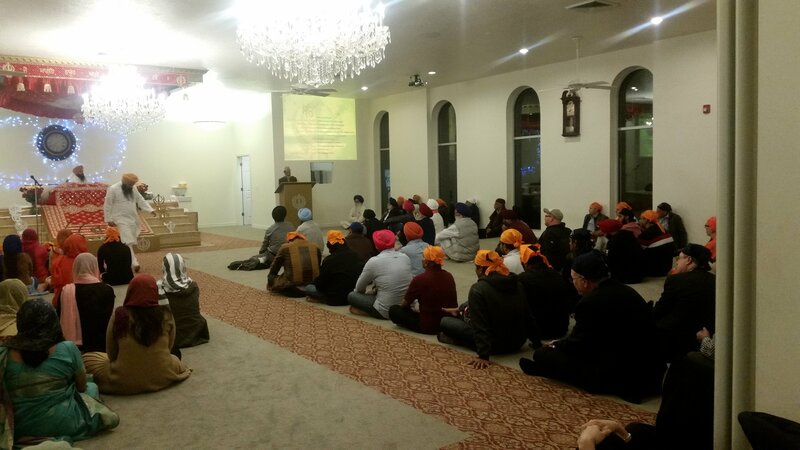 One of the most sacred festivals of Sikhism occurred during our session – Guru Nanak’s birthday. 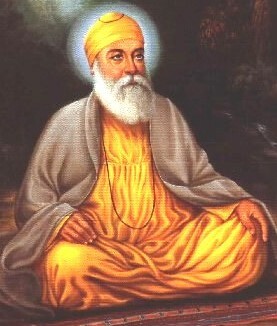 Guru Nanak is the first Sikh Guru and the founder of the Sikh religion. Our meeting titled “Religious Genius as a Source of Hope” considered how religious geniuses or luminaries can inspire across religious traditions. What a wonderful occasion to reflect on the inspirational role of religious luminaries, in light of the example of Guru Nanak! Elijah leaders feel a need to reach out to the community at large and to students and youth in particular. 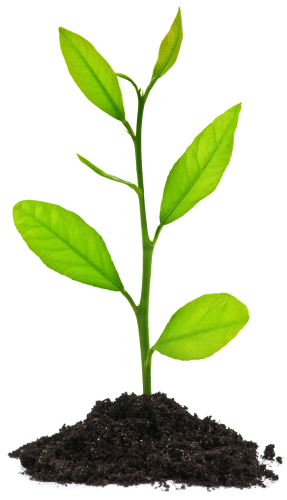 We have held meetings for communities and for students at most of our meetings. This time, our engagement of students reached new heights. 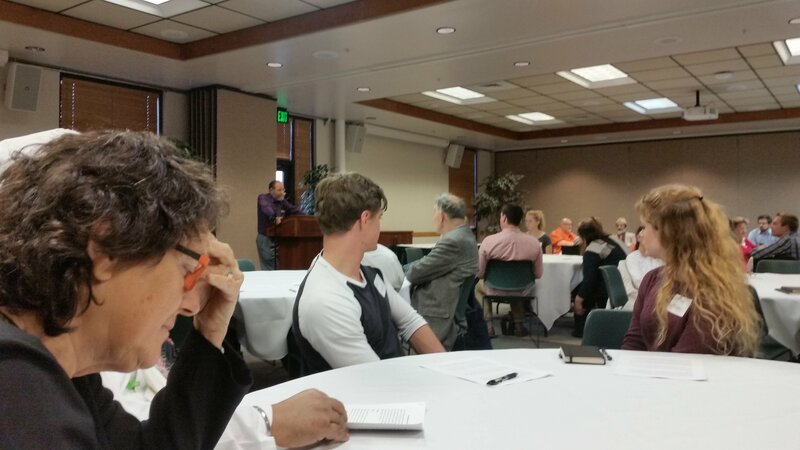 Utah Valley University hosted us for an extended program of sharing with their student interfaith body as well as with the public at large, regularly convened by the university for purposes of interfaith engagement. We tried a new method during this program. Rather than holding a panel of experts, we engaged in study circles with religious leaders and students and other participants. The results were outstanding in terms of the engagement of students, as well as in terms of satisfaction and joy this event brought to Elijah leaders. During a first round of the program, Elijah’s leaders and scholars learned texts together in intimate groups of 3 or 4 people. The topic of learning was selected to expose students to a religious tradition and ideas that would be far from their own experience (mostly Mormon or Christian). Mata Amritanandamayi (Amma) is a contemporary Hindu Guru whose work has made her a candidate to be considered in the category of “Religious Genius.” A selection of her writings was compiled to allow students to discuss her ideas, both in the context of the Religions of India and in relation to their own beliefs and practices. Students resonated with many of her ideas and the discussions were vigorous and profound.